The quarter century of the competition has already gone, we have known and rewarded its winners and the best wines were introduced at the wine tasting in Brno. We would like to thank all those involved in the preparation and realization of this important year: producers or distributors of registered wine, sponsors, wine tasters, organizing team and others who contributed to its successful course. Before we start preparing another year, we still offer even a small look behind to this year. You can find pictorial memories in Photo Gallery, an overview of the main awards winners you can find in the appendix, or in the competition catalogue. 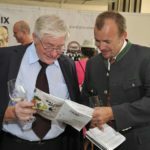 You can also take a look at two videos – one from wine evaluation in Valtice, the other from the public wine tasting in Brno. 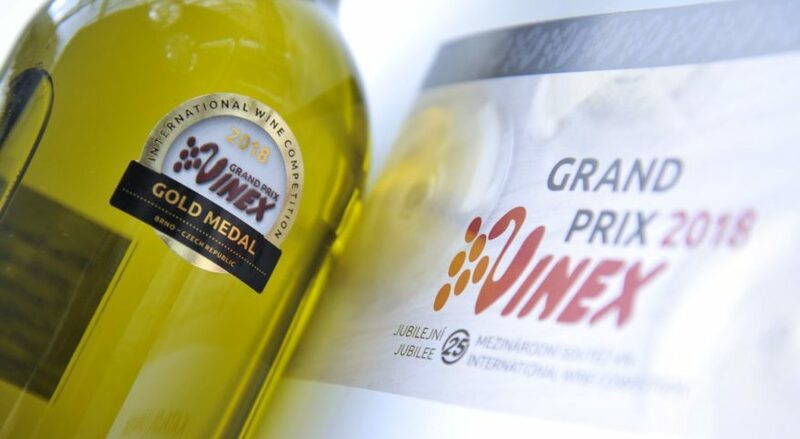 We believe you were satisfied with the competition and we look forward to seeing you at the 26th year, at GRAND PRIX VINEX 2019! You can book the date 25-26. 5. 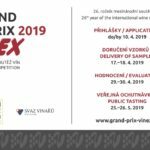 2019 for the public wine tasting in Brno. 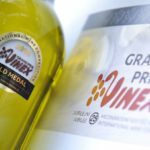 We believe you were satisfied with the competition and we look forward to seeing you at the 26th year, at GRAND PRIX VINEX 2019!